We have just updated Ben Scruton’s portfolio with this striking new artwork. 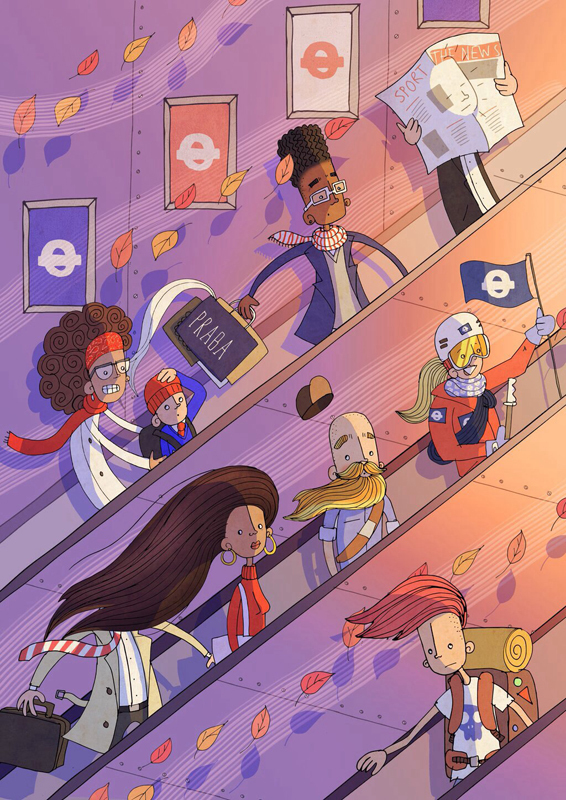 Ben’s talent for capturing character is showcased perfectly in this London Underground inspired illustration. To see more of Ben’s work, click here. Ben Scruton is represented by Meiklejohn. Published on 10 November 2015.